Why is participating in research important? Medical research helps expand our knowledge of medical issues. As doctors treat patients and see opportunities for advancing patient care, they work together with scientists and research teams to develop new and improved diagnostic tools, medications, devices, treatment protocols and more. At the Todd and Karen Wanek Family Program for Hypoplastic Left Heart Syndrome (HLHS) we are working towards finding solutions for individuals with HLHS. So, what exactly does that mean? 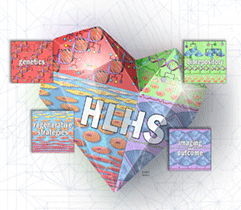 To study the cause of HLHS, we have a team of researchers studying the genetics of HLHS. In order to do that, we study the genes of individuals with HLHS and their families. Individuals, immediate family members, and occasionally extended family members participate by each donating a blood sample or cheek swab to be analyzed. The genetics team looks at the genes of the individuals to try to find genes linked to HLHS. At this time, we do know that there isn’t one single gene that is associated with HLHS. We are using echocardiograms and MRI images to determine how the right ventricle (or right side) of the heart is functioning. This is important because, in HLHS, the left side is severely underdeveloped so the right side of the heart must do both jobs of the right and left ventricles. By using these images, we can identify possible issues and determine a plan moving forward. 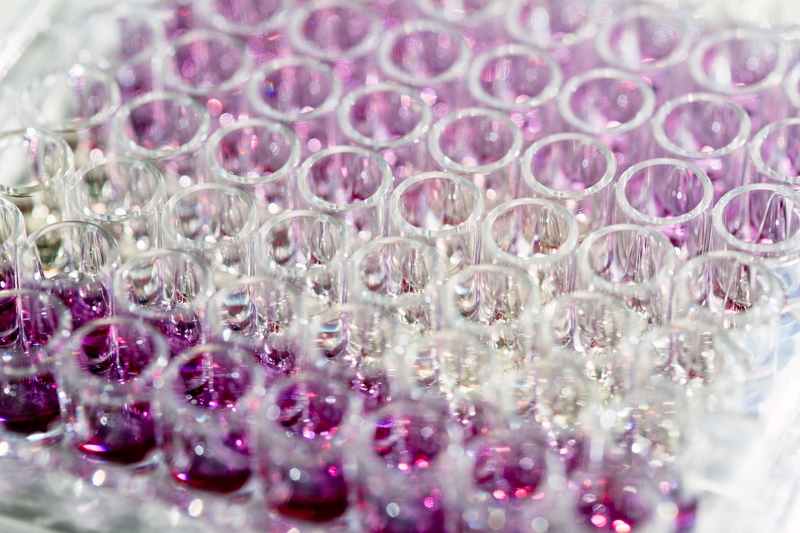 Regenerative medicine means using stem cells to restore tissue and organ function. To do this, stem cells are developed, through a process called differentiation, into different types of cells. This study takes a small skin sample from an HLHS individual, parents and siblings and then “reprograms” the skin cells into heart tissue. In addition to these studies, we also have three clinical trials open. For more information on any of these studies or clinical trials, please contact us at HLHS@mayo.edu. Thank you to all of the individuals and families that have participated in the research! Without your help, we wouldn’t be able to do the work that we are doing to find solutions for HLHS.